Left hand drive Euro cars in Japan? Yes, Japan is full of them, and so are the Japan auctions. From the very expensive high grade sports cars to the cheaper lower grade ones as well. 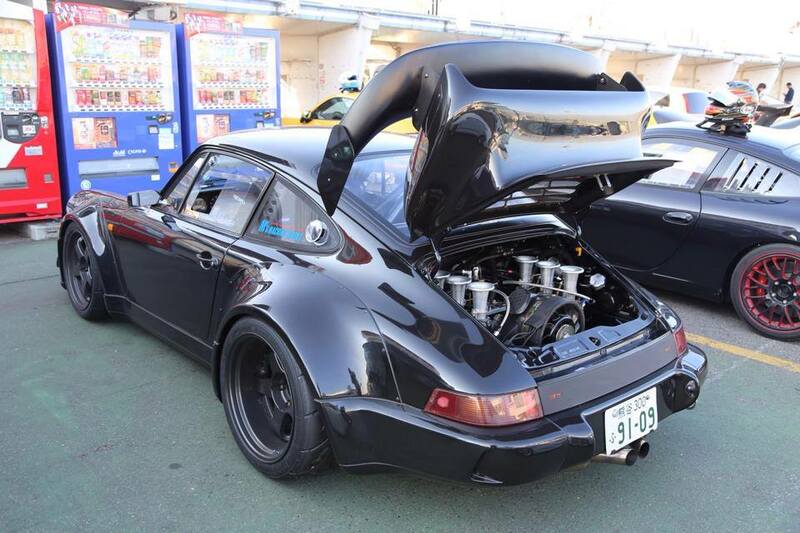 Left hand drive porsche 911, BMW, Benz, all on sale in the auctions in Japan. As most people know, Japanese drive on the left side of the road like Britain and it’s commonwealth countries. The question arises then, why do they sell and drive left hand drive vehicles in Japan? Probably because the only restriction to bringing vehicles into Japan is an emissions test, not what side of the car the steering wheel is on! In Japan it is a status symbol to drive a left hand drive vehicle! If you want to show your wealth you drive a GAISHA or car from abroad, and if it is left hand drive, all the better! For this reason the auctions, especially USS Tokyo auction on a Thursday, are full of left hand drive Porsches, BMWs and Mercedes Benz. Many of these, especially the sports cars, have low kms. The reason being they are only driven on special occasions by the drivers. Wie duurfen wir Ihnen hilfen?